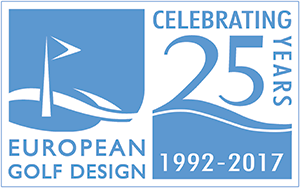 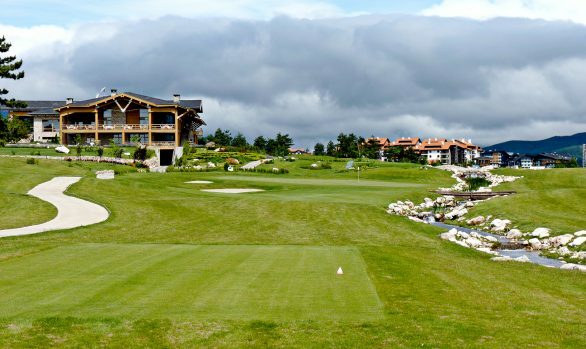 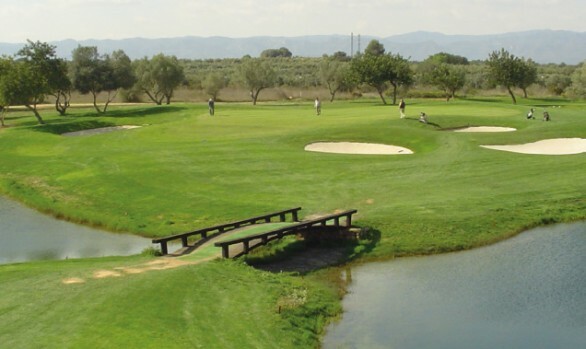 Design a challenging 18 hole golf course to compliment an existing shorter course as part of a hotel golf resort in Sussex, England. 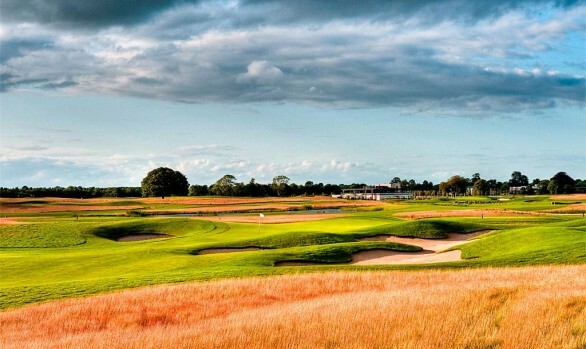 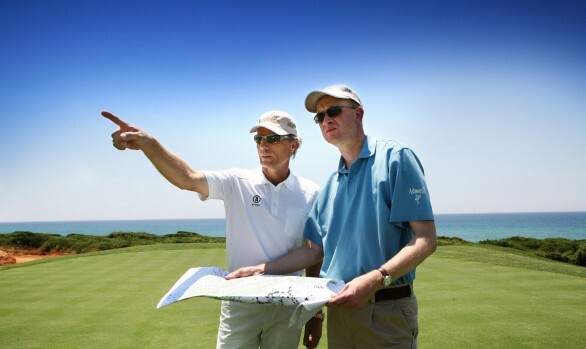 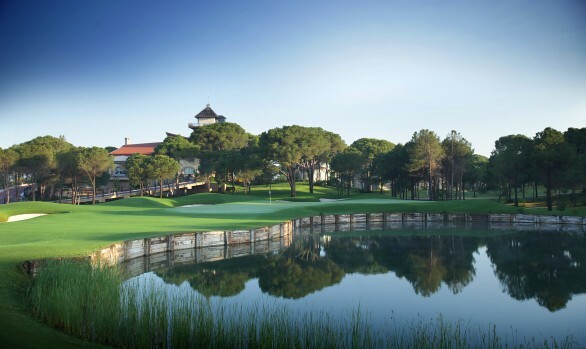 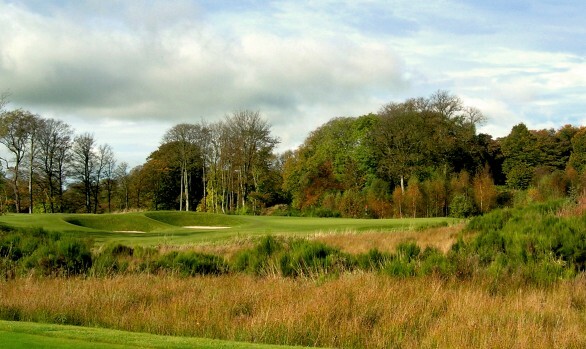 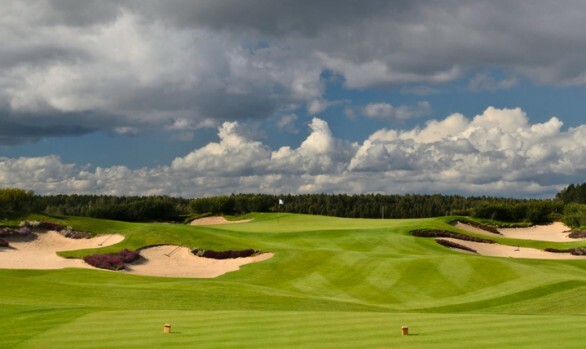 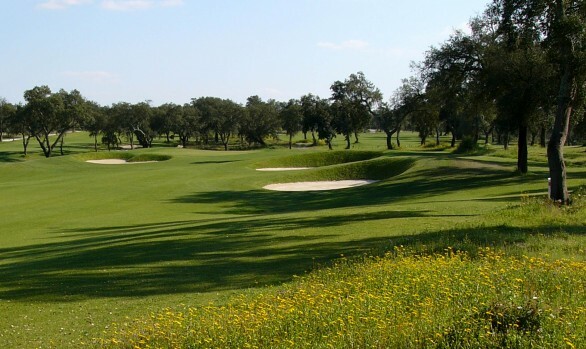 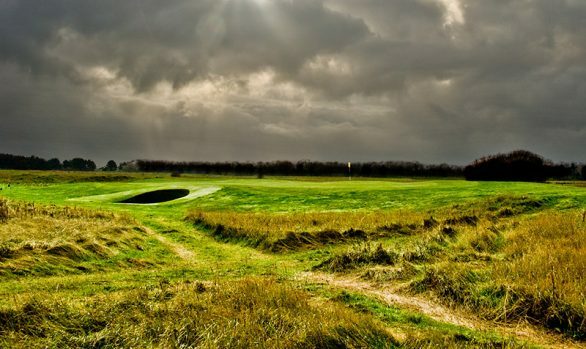 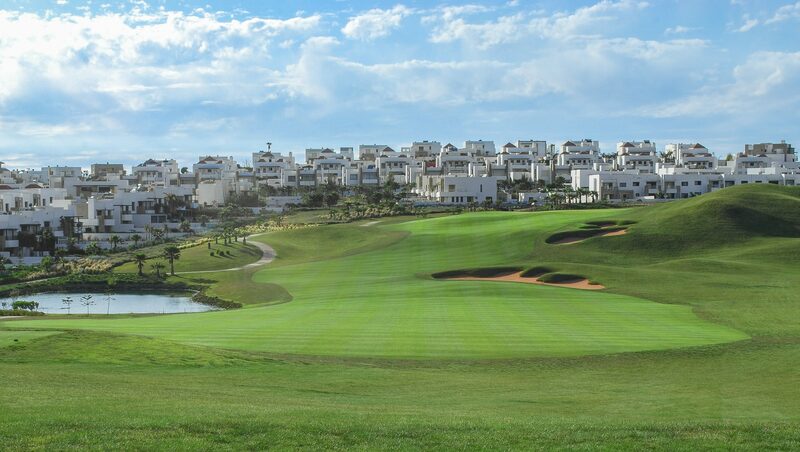 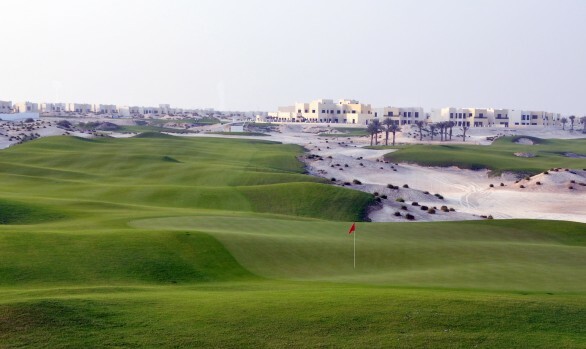 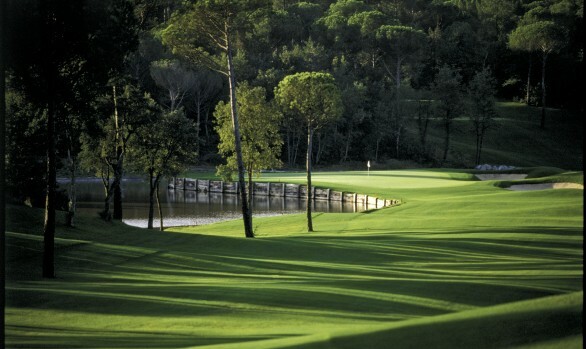 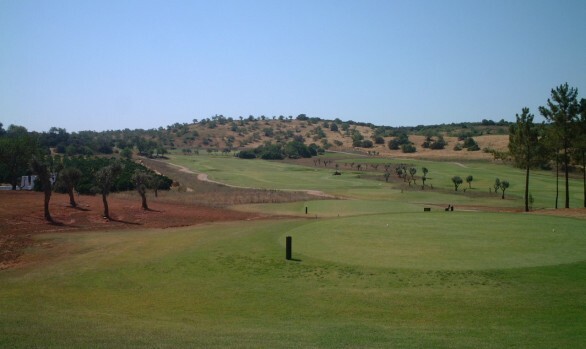 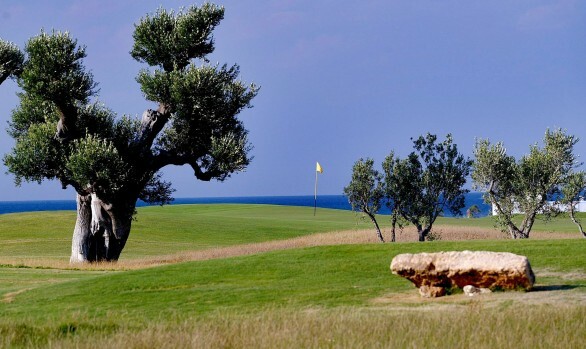 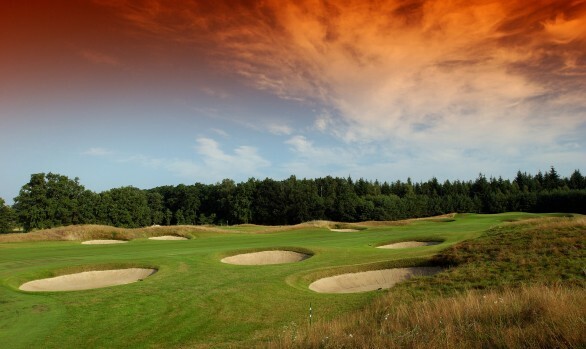 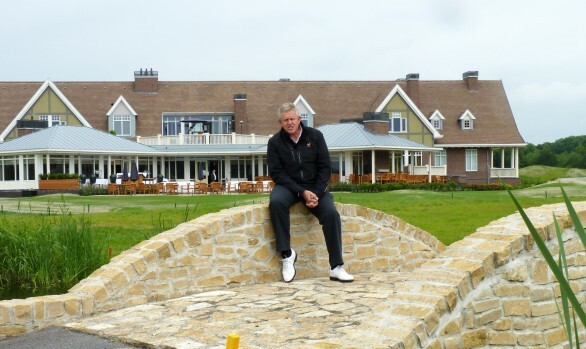 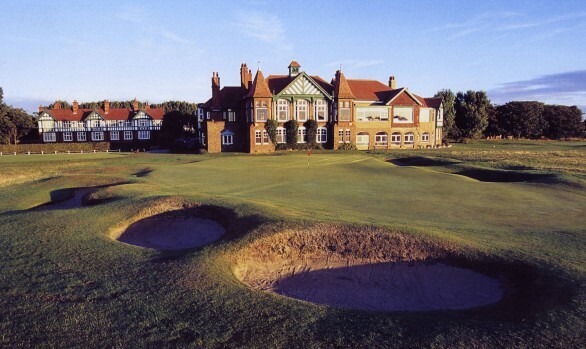 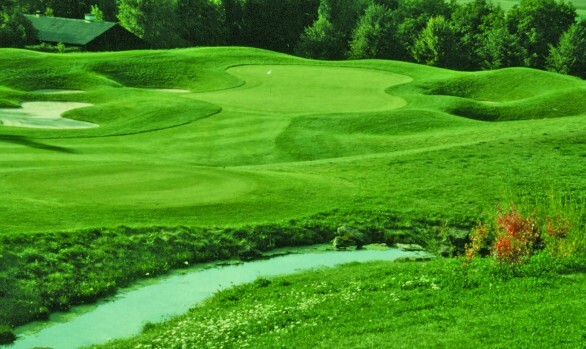 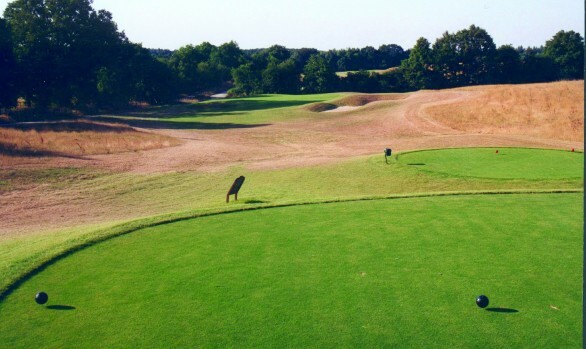 The course is to be an Ian Woosnam signature design, his first golf course design project. 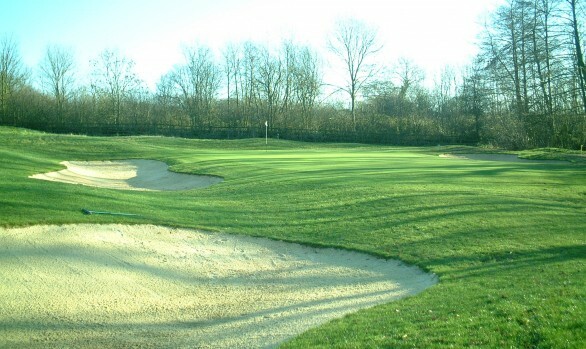 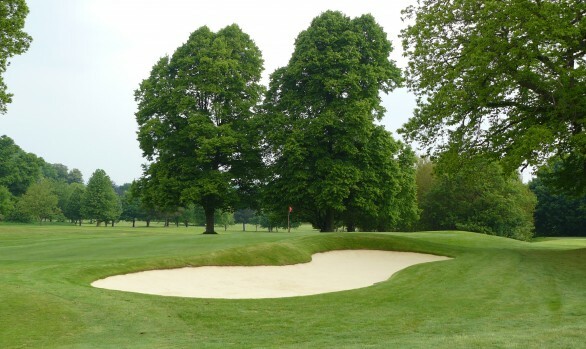 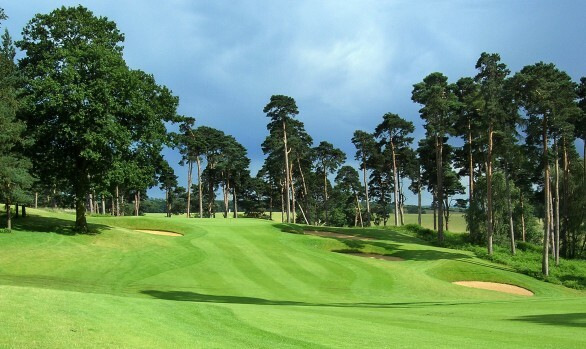 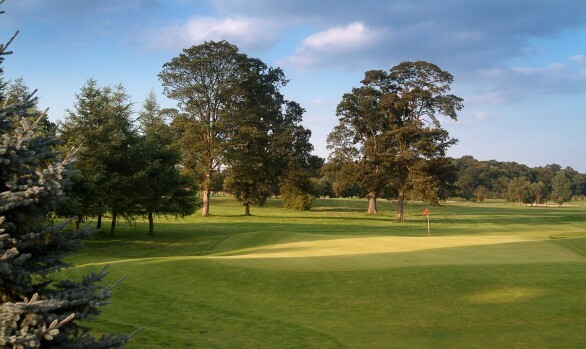 The golf course has a mix of holes through mature woodland and open, rolling fields, with scenic views across the High Weald. 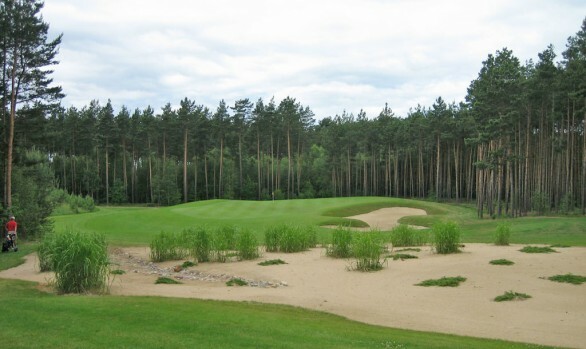 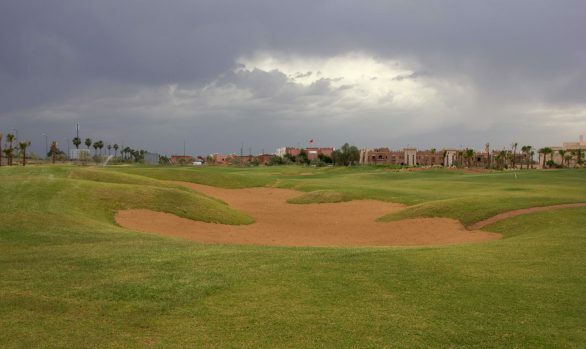 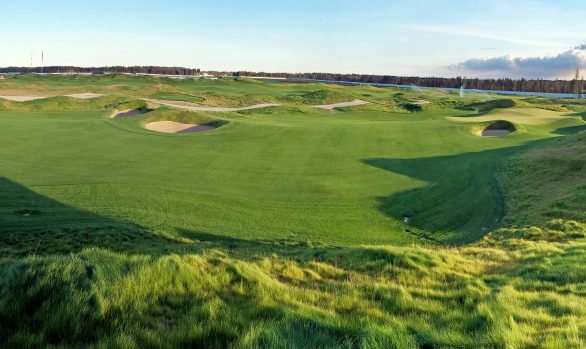 The nature of the topography and other site features meant that creative solutions were required to fit 18 holes sensitively within the landscape. 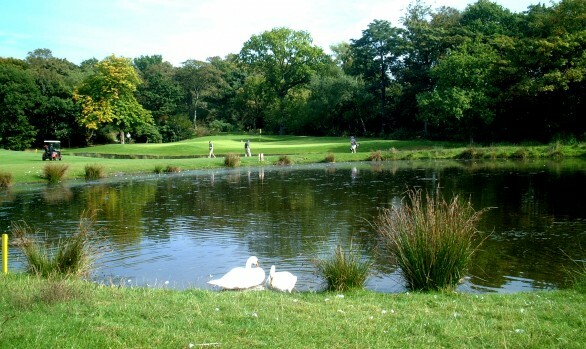 Ancient woodland around the course was retained helping to create a feeling of maturity. 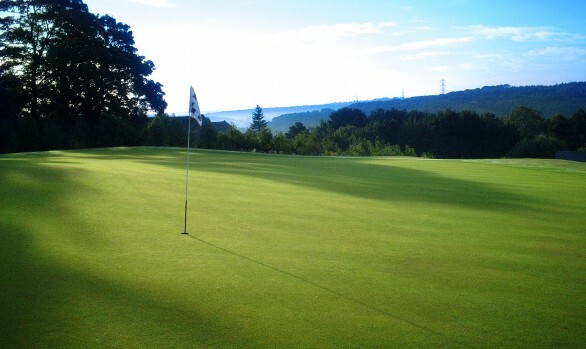 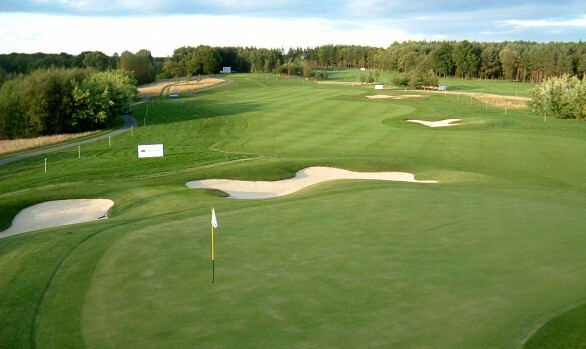 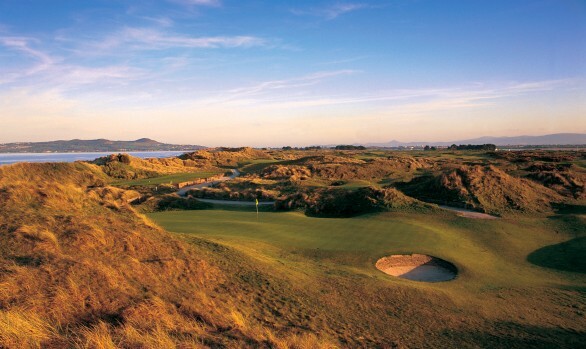 The golf course opened for play in September 1997.